Hotel Accommodations: Includes 12 nights of beachfront or centrally-located hotel accommodations based on twin/double occupancy. Inter-Island airfares: and checked baggage fee for 1 piece of baggage on inter-island flights. Baggage Handling: To and from your hotel room throughout your tour and at Kauai, Maui & Hilo airports for one piece of checked baggage per person. Guests arriving in Honolulu who have made their flight arrangements with YMT Vacations will meet a YMT representative for a warm aloha welcome with a beautiful flower lei, and transfer to the hotel. 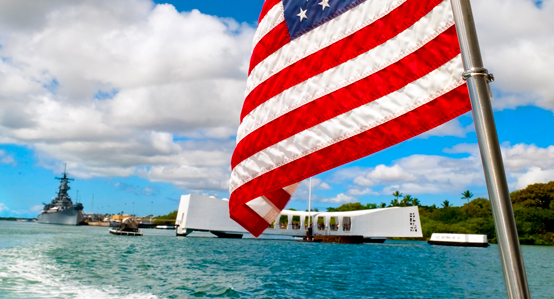 Following the Guest Welcome event, you'll take the included Pearl Harbor Experience Tour. First stop is the Pearl Harbor Visitor Center to learn about the events that brought the United States into WWII. You'll watch a film before taking a Navy launch out to the USS Arizona Memorial to pay tribute to the fallen heroes who lost their lives on December 7th, 1941. The Memorial is located above the wreck of the ship and you'll likely see the 'tears of oil' that seep from her hull. Next we head to the Battleship Missouri, which was the scene of the signing of the Japanese surrender by General Macarthur in 1945. You'll take a guided tour and see the highlights this 58,000 ton warship that was finally decommissioned in 1992. Both Pearl Harbor and the Battleship Missouri have their own gift shops where you can browse and purchase unique souvenirs of your visit. 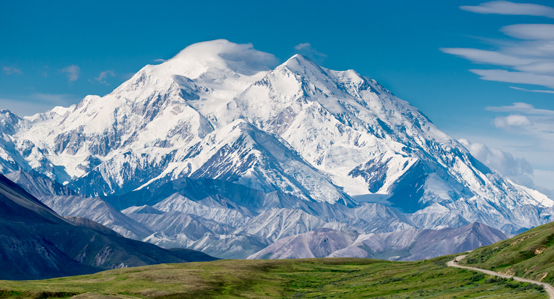 We'll also make a detour to take a slow drive through the National Cemetery of the Pacific, which is set in a dormant volcano known as the Punchbowl Crater. Oahu Island Tour – an included full-day tour where you'll discover the true island feel of Oahu taking in sights such as the famous North Shore surfing beaches, stunning Hanauma Bay, a Macadamia nut farm, and the Dole Pineapple Plantation - not to mention the history and stories you'll hear from your driver guide! 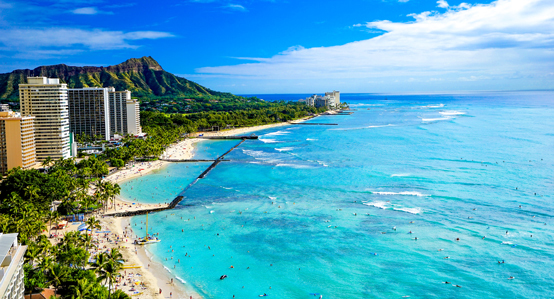 Leisure day – Enjoy another day in paradise from your centrally located Waikiki hotel, just a few minutes' walk from famous Waikiki Beach and shopping on Kalakaua Avenue. You may also visit the Hawaii Army Museum, which tells the military story of Hawaii; admission is free. This morning we fly to Kauai. This tropical island paradise is known as the "Garden Isle" because of its daily rainbows, lush forests, majestic mountains, and emerald valleys. Upon arrival we visit the magnificent Opaekaa Falls before heading to the Wailua River Marina for a leisurely boat cruise along the beautiful Wailua River to the amazingly tropical and romantic Fern Grotto. Leisure day – It's no wonder that an impressive list of Hollywood productions have used this emerald island as a setting, including Jurassic Park, South Pacific, and Fantasy Island. 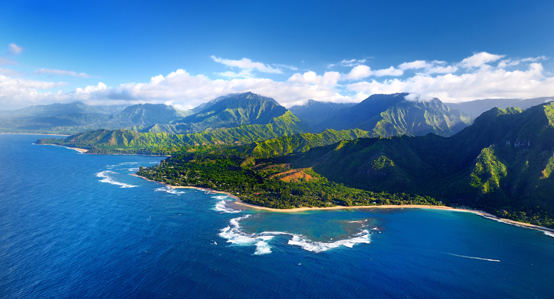 Kauai is the oldest of the Hawaiian Islands and it is here that you will find tropical rain forests, forking rivers, and cascading waterfalls. 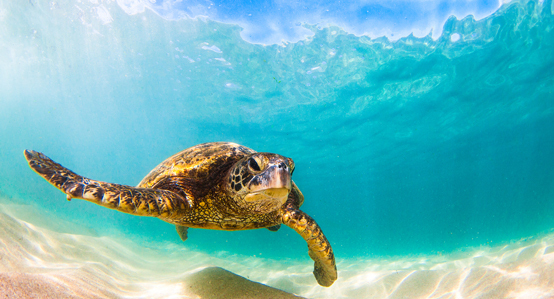 Leisure day – If ever there is a place to have an experience-of-a-lifetime, it's here on Kauai! Take a spectacular optional helicopter sightseeing flight where you'll circle the entire island and see spectacular scenery, waterfalls, and the stunning Napali coastline. 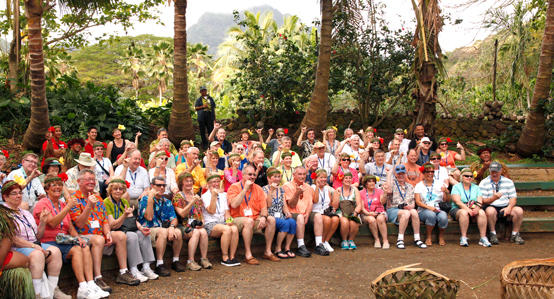 This morning we fly to the island of Maui where your sightseeing tour includes a visit to the stunning Iao Valley. You'll also get the opportunity to explore the small town of Lahaina, the picturesque old whaling capital of the Pacific. You can explore Front Street and see one of the largest banyan trees in the US that was planted in 1873 and covers an area of nearly 2 acres! Leisure day – Kaanapali is one of the best beaches in Hawaii and between the months of December and April you'll see whales swimming just offshore – an amazing sight. 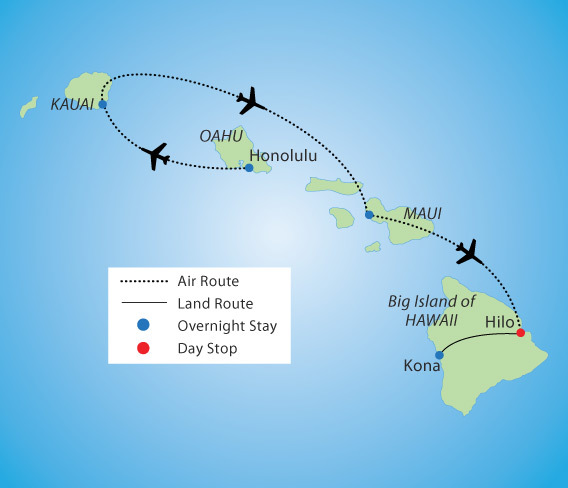 Begin the morning with a flight from Maui to Hilo on the Big Island of Hawaii, where you’ll enjoy a day of unique experiences. Visit the Mauna Loa Macadamia Nut Visitor Center to sample the many scrumptious products and shop for gifts. Take a short tour at the Akatsuka Orchid Gardens, a prominent grower, breeder, and retailer and home to over 500 varieties of orchids. If you'd like to purchase a plant while you’re here, the Gardens will safely ship it right to your home so a little piece of the Islands will be waiting for you when you return! Then discover Hawaii Volcanoes National Park and the Halemaumau Crater. The day continues at the iconic Punaluu Black Sand Beach, where many Hawaiian green sea turtles, or honu, rest on the lava and black sand. And to end this exciting day, we'll stop at the Royal Kona Coffee Center, where you can sample several Kona coffees and buy your favorite for your family and friends back home. Leisure day – Nearing the end of your stay in Hawaii today, you can relax by the beach or stroll along the bay to explore the quaint waterfront old town of Kona. Transfer to Elison Okizuka Kona International Airport at Keahole for your flight home. Most flights leave in the evening or at night and arrive on the mainland the next day. Enjoy your time during the day on an optional bus tour to explore the history of Hawaii, including one of the most historic places on Hawaii Island, and learn more about how King Kamehameha I. 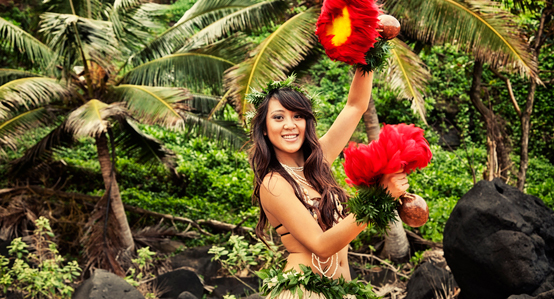 The Ultimate Hawaii vacation, with so much included and at prices you won’t fi nd anywhere else! Make 2018 the year you visit paradise and discover the ‘Aloha Spirit’. 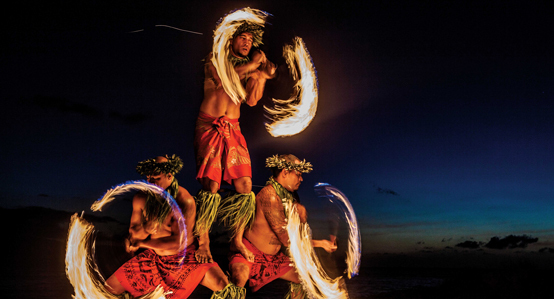 With a fascinating Pearl Harbor experience, four different island tours, a river cruise, plus our Farewell Feast as part of your package, we show you the best of Hawaii where you'll be accompanied throughout by one of our friendly Polynesian Tour Directors.